Prevention also includes regular dental exams, cleanings and x-rays. 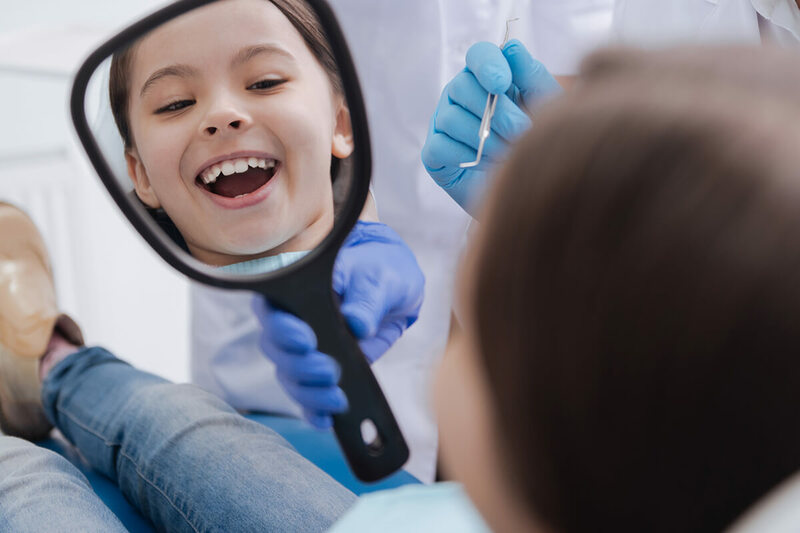 Sealants and fluoride are also great preventive treatments that help protect the teeth. Prevention helps avoid serious and costly dental problems and is the key to having a healthy, confident, beautiful smile. For patients who need extra help with anxiety. Pits and fissures of the molars, premolars, and deep grooves require protection. Our aim is to provide our patients with a healthy and lasting smile. A natural mineral best known to prevent tooth decay. Helps detect and treat dental problems at an early stage. Captures the entire mouth, including teeth, bones and soft tissues in one single image. Helps to maintain excellent oral hygiene and diagnose possible issues. The process of an oral cancer assessment is an entirely painless procedure. Maintaining oral hygiene is established through consistent flossing and brushing.